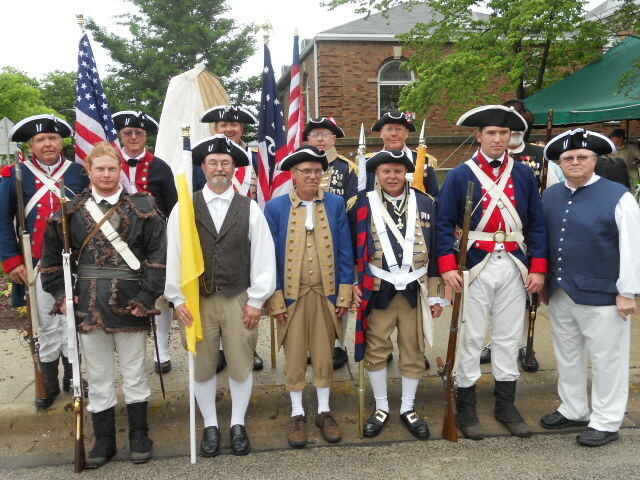 Welcome to the Springfield Chapter of the Illinois Society of the Sons of the Revolution webpage. The United States is a home to all, we speak different languages and enjoy different cultures; but we at the Sons of the Revolution recognize and honor our patriot ancestors. We honor them first by name and service, then we honor them by continuing the legacy that many of them bled for. Please take this opportunity to learn and grow, to maybe find a patriot ancestor, and to take up a piece of American history not only for yourself but for future generations. Find out about our organization, mission, and our programs. Ready to take the next step? You can become a compatriot to our cause, or even get other family members involved.